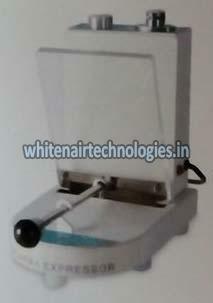 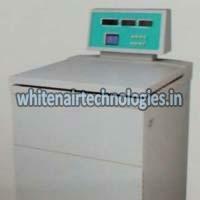 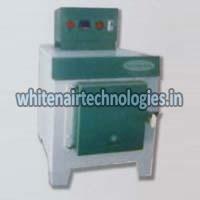 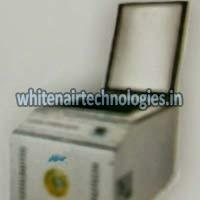 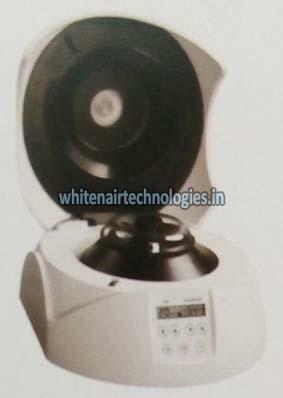 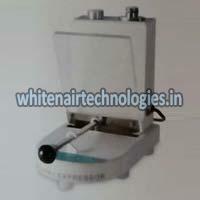 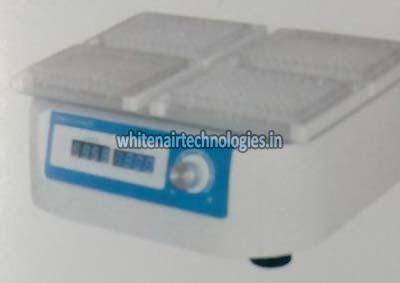 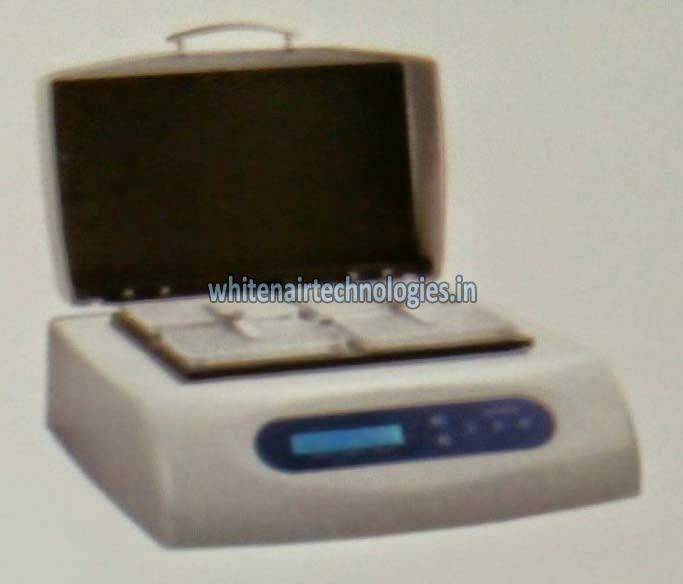 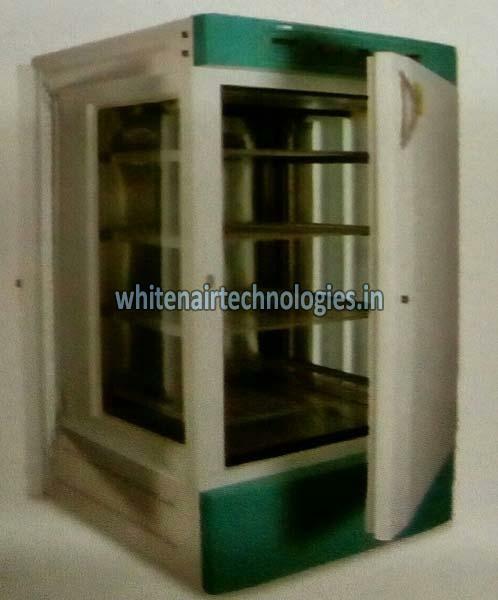 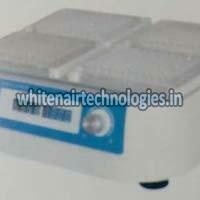 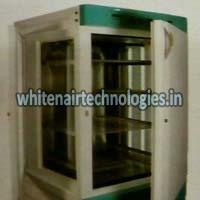 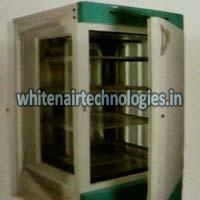 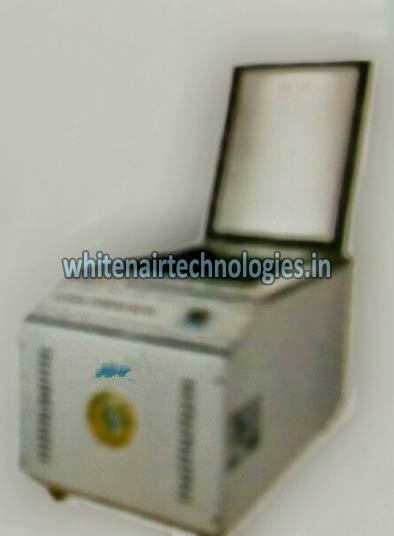 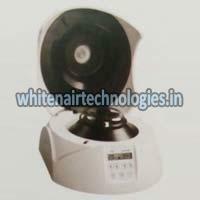 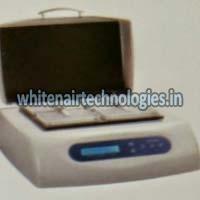 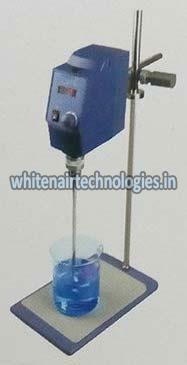 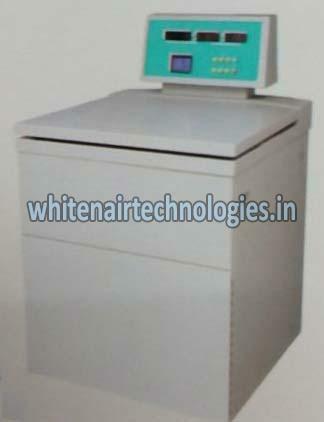 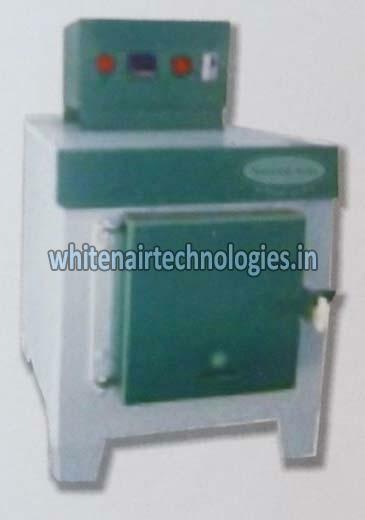 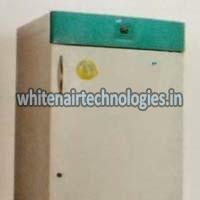 We are the noted Manufacturer & Supplier of a wide variety of precisely designed Laboratory Equipments. 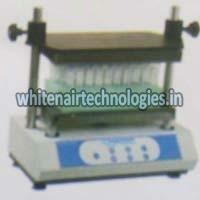 For the fabrication of our equipment, we make use of the finest quality raw materials and hi-tech machines. 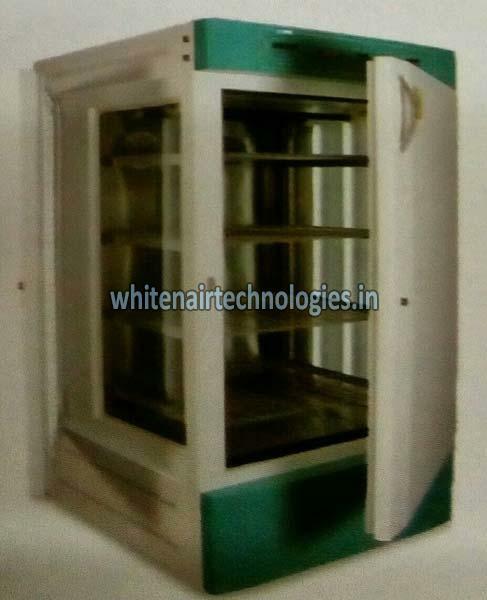 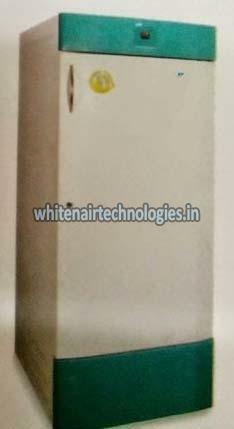 The entire fabrication process is cross checked by our quality analysts and thus there are minimal chances of defects in the finished products. 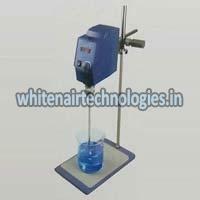 Buyers can obtain Laboratory Equipment in bulk and at very affordable rates from us!